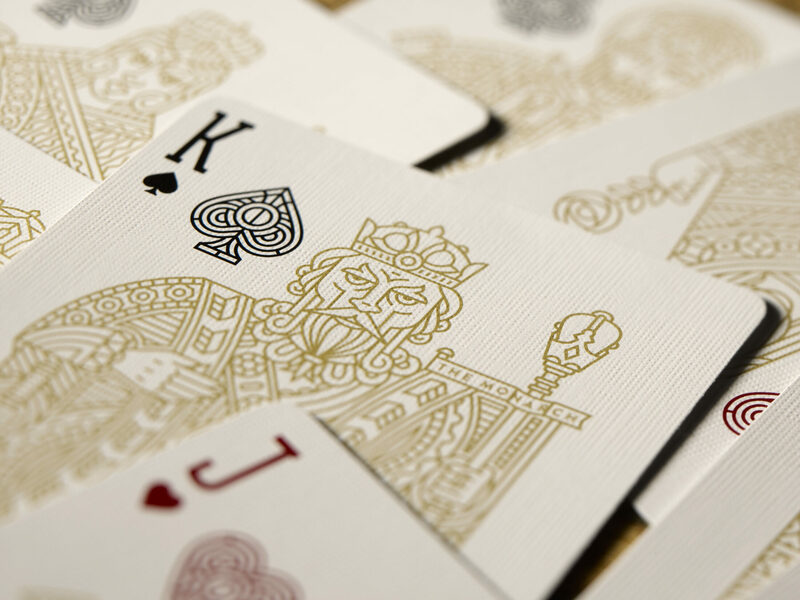 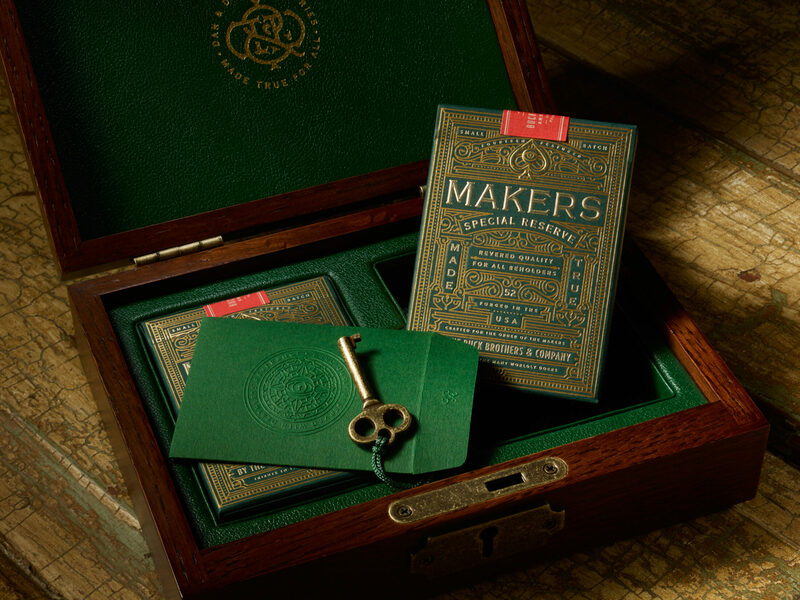 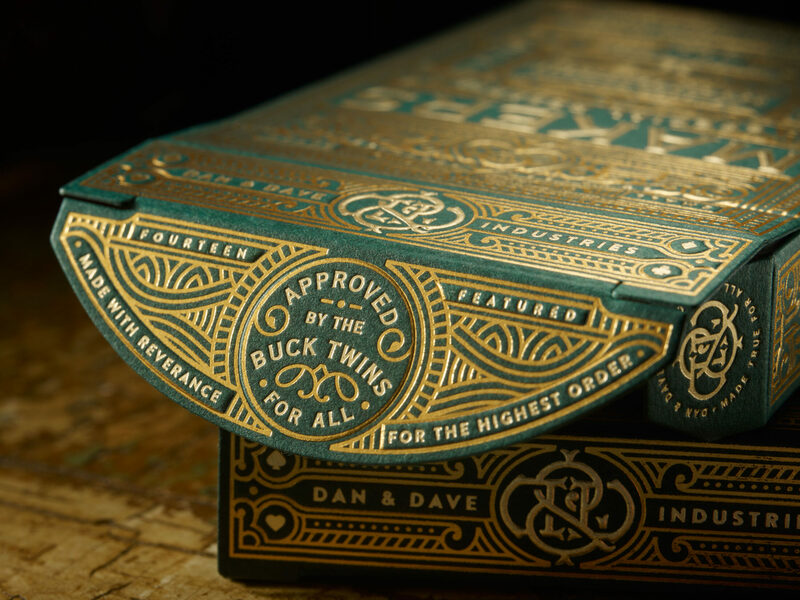 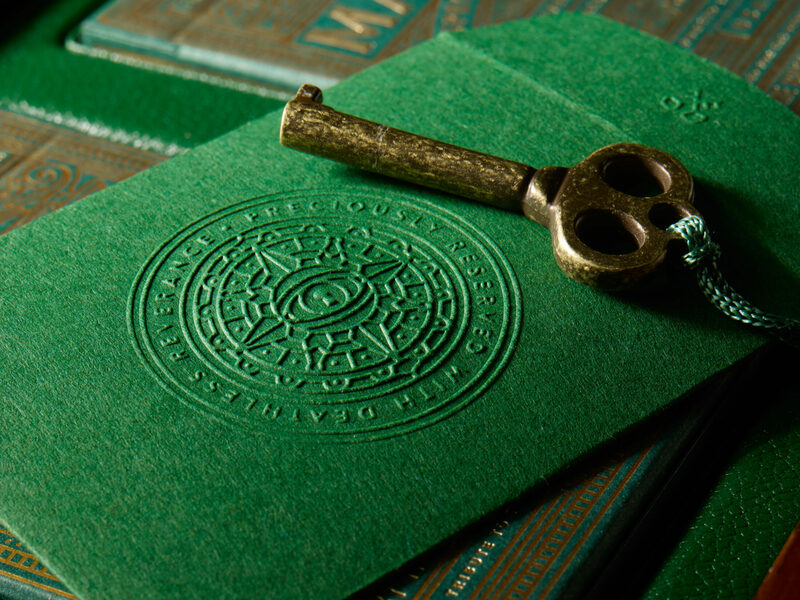 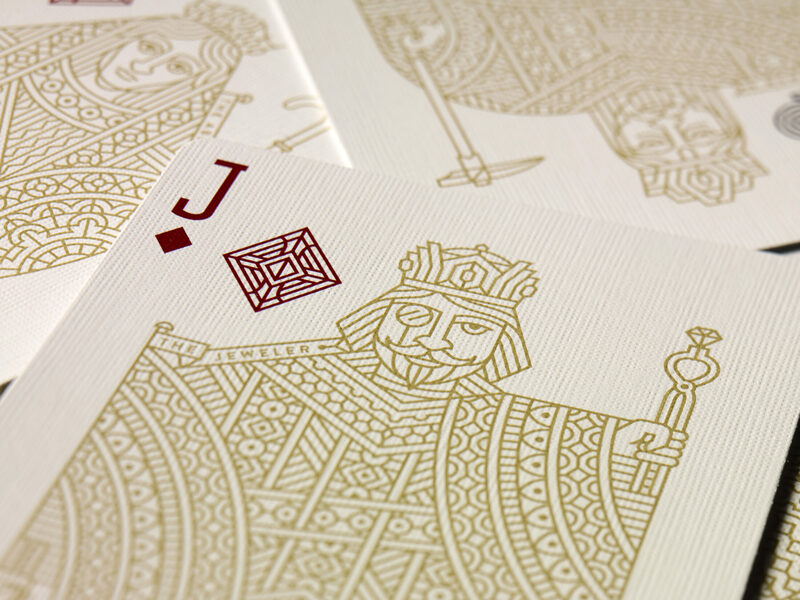 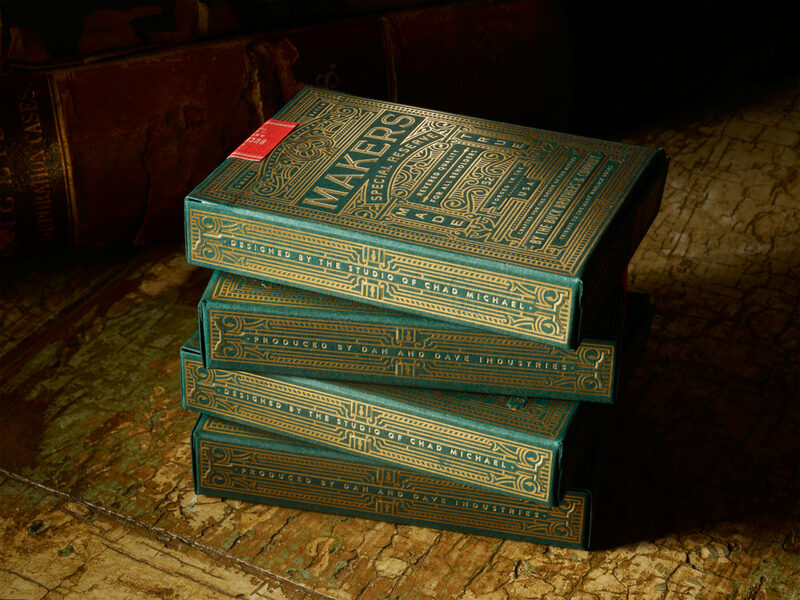 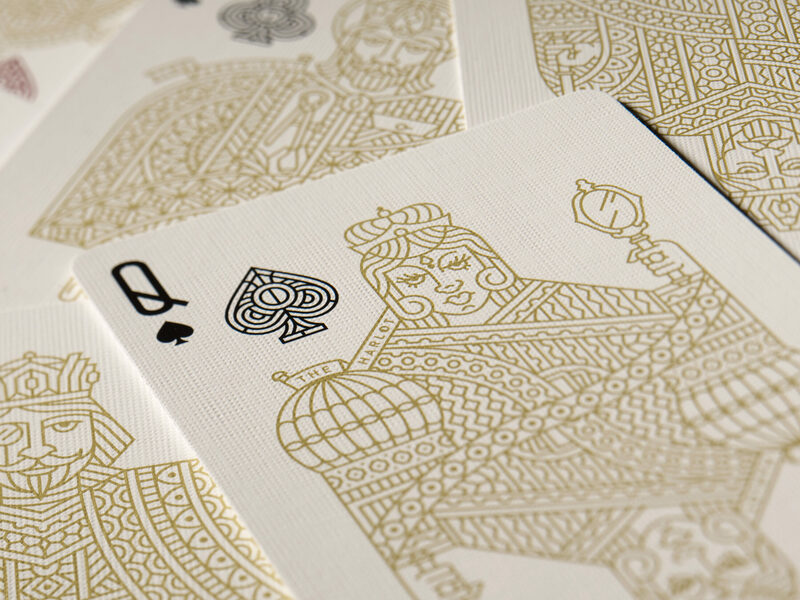 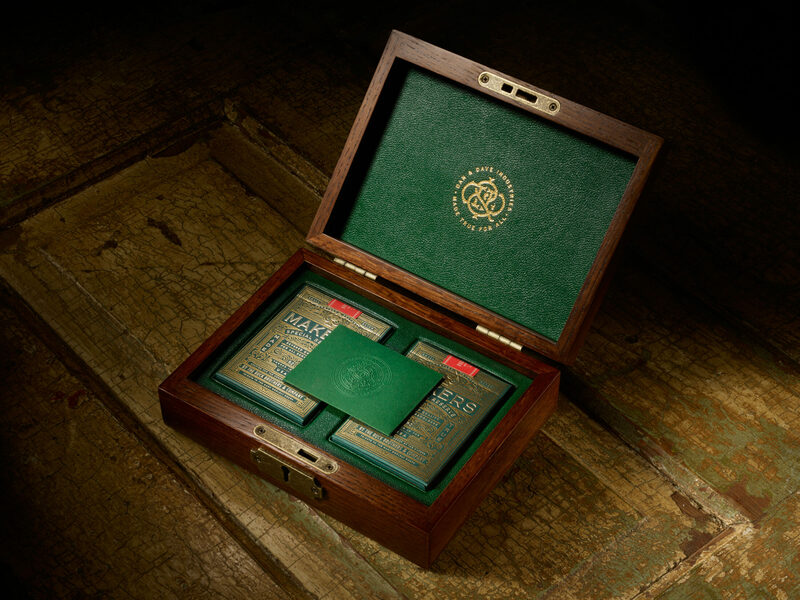 Designed for Dan & Dave Industries, Makers Playing Cards were inspired by the many “makers” throughout mankind’s history. 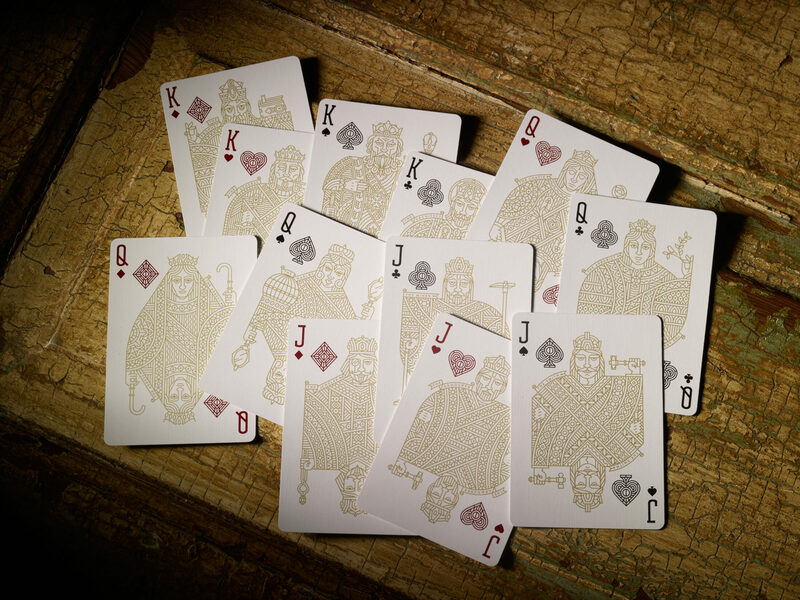 The ones that paved their own way and forged a path for the rest of us. 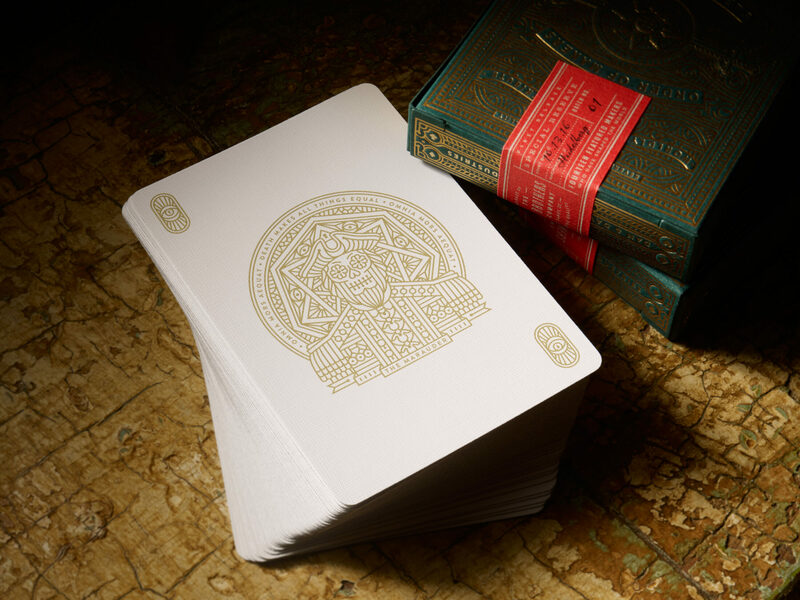 The deck features 14 custom illustrated Makers that have shaped our civilizations – from The Wanderer, to The Prophet, to The Harlot. 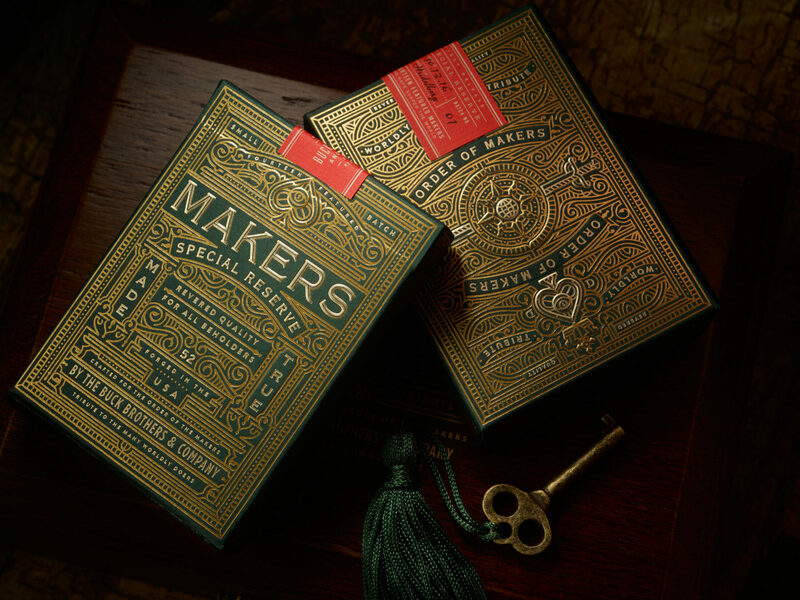 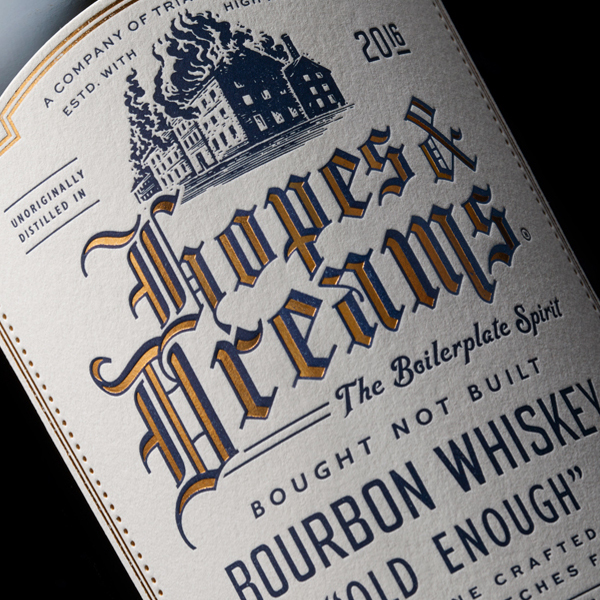 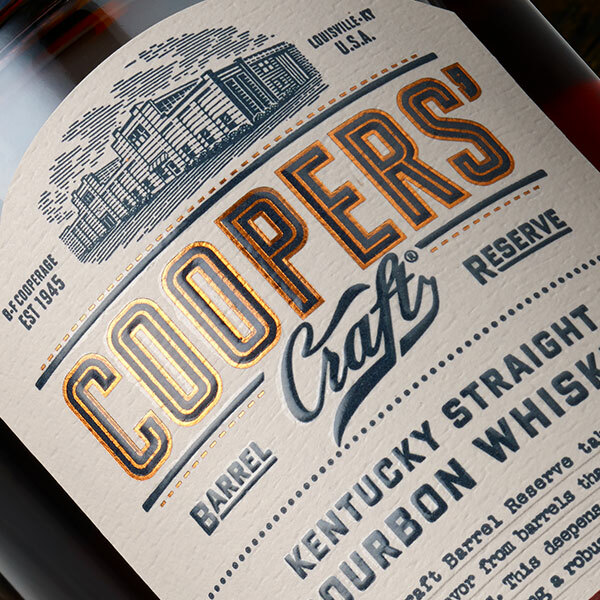 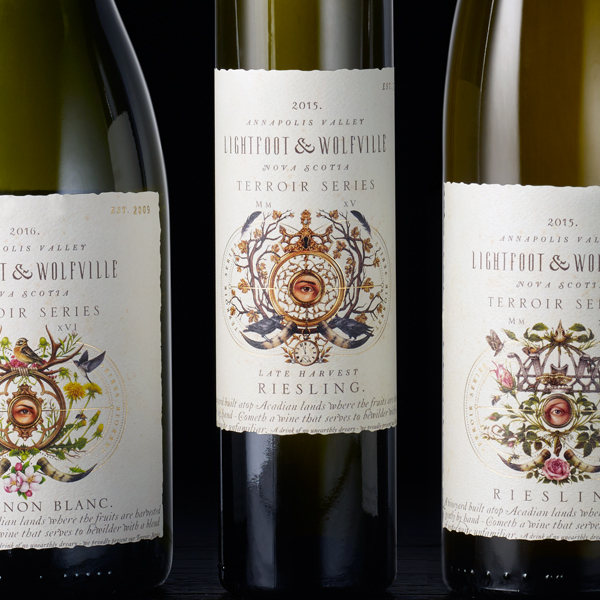 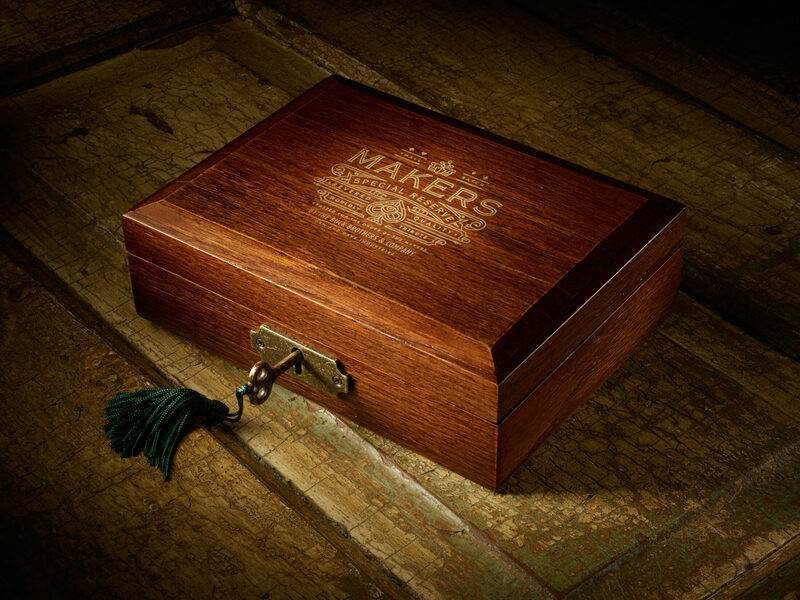 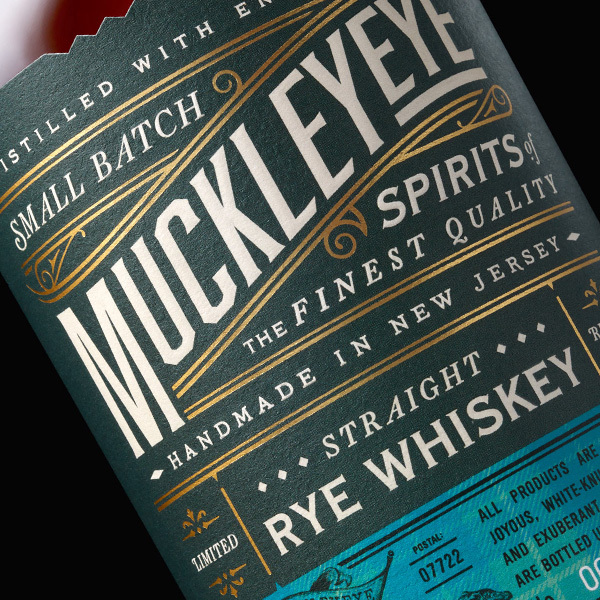 Makers serves as a worldly tribute and honors their contributions to humanity.